The Hobbit is one of my favourite books. I think it is quite possibly my favourite “childhood” book. I love the adventure, the characters, the vivid world of Middle Earth. It is perfect for just submerging yourself in, a fantastical world and a fantastical quest unlike anything you are going to be facing on a rainy Tuesday evening. 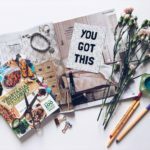 In case you feel like your hygge is lacking, I recommend brushing up by referring to the handbook of hygge. There are several floating around but this is the one I’ve read and re-read. I love the laid-back writing style of the author combined with the soothing pictures, it is very hyggelig! I’m taking this back to uni with me in case I feel I’m not reaching full hygge potential and need to brush up on my knowledge – or make one of the hygge recipes in this book! In a similar note to The Hobbit, Harry Potter is another brilliant escape. 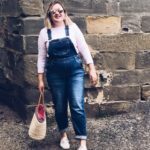 It is such a familiar tale and I am a bit obsessed with the HP world. 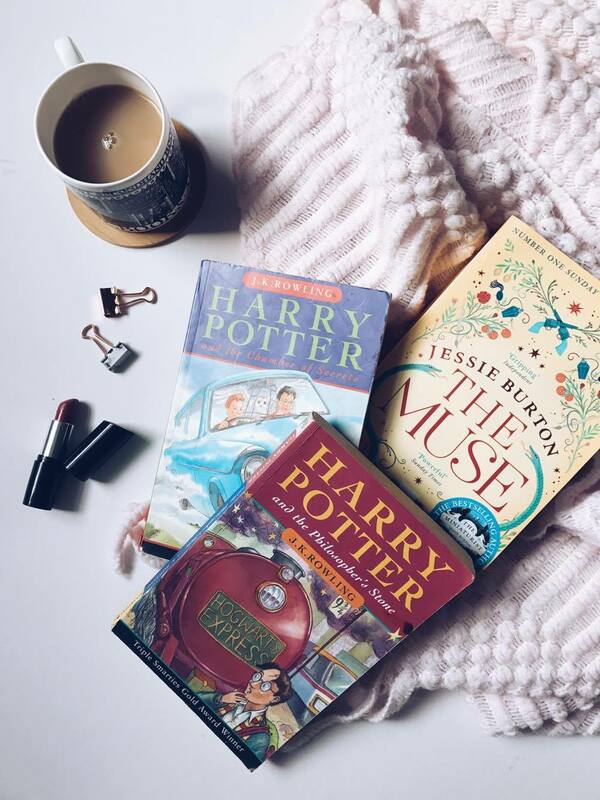 I love escaping for a few hours with Harry, Hermione and Ron, reading about the Burrow, Hogwarts Christmas and all the Lord Voldemort fighting obv. As I know the books so well, it is like rejoining old friends when I open a story up. Harry Potter and the Goblet of Fire is my personal fave, I have always wanted to go the Yule Ball. Childhood books are wonderfully soothing and provide a brilliant chance for your mind to go on an adventure of sorts. Swallows & Amazons by Arthur Ransome is one of my most favourite, I love the innocence of it and the essence of childhood games. I can easily reread it time and time again, set in idyllic countryside, a welcome summer escape to cold autumnal nights. Any mystery book will go down a treat with me but most recently, The Muse by Jessie Burton tops my list for the best books I’ve read this year. It follows Odette, a Trinidadian woman living in London in the 1960s, working in a gallery when a mysterious painting arises by a mysterious painter. Her boss Marjorie Quick is just as mysterious as the painting and Odette attempts to discover the truth behind it. The book also flicks behind 1930s Spain where the painting originated from, telling the truth of its origin and who actually painted it. Other books of a similar whimsical mystery include anything by Kate Morton or Kate Mosse. 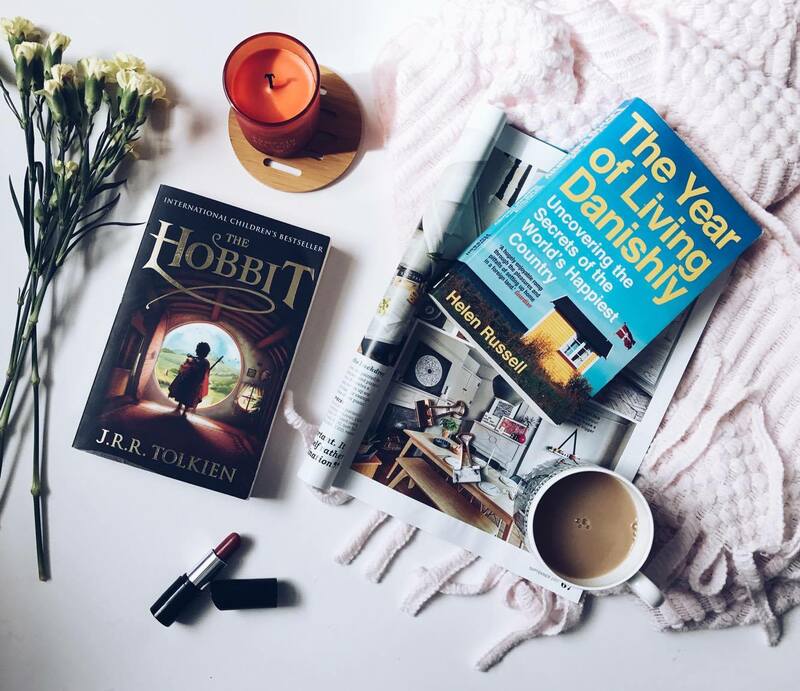 Another Danish bible, Helen Russell hilarious memoir telling of her year of living in Denmark, discovering hygge amongst other things, is another completely relaxing and cosy read. 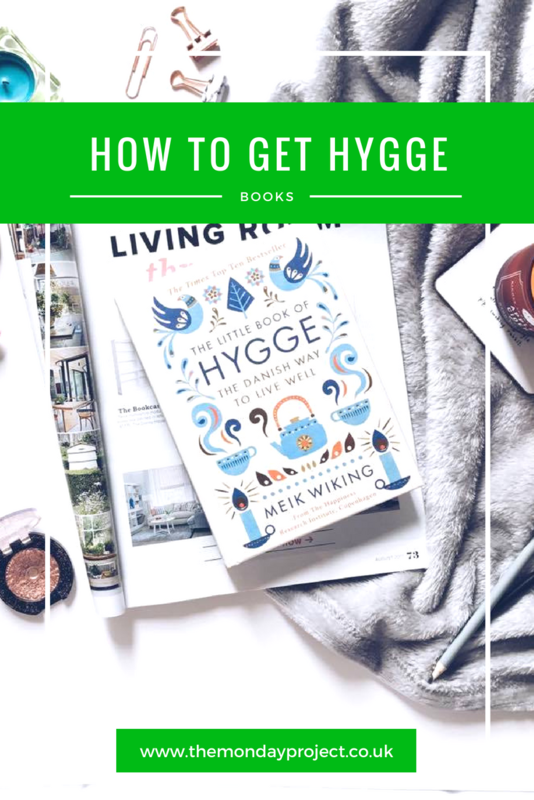 I loved learning about the Danish way of life and the home of hygge through Helen’s witty words and when I’m needing a giggle or some Danish perspective, Helen’s book is the way to go.